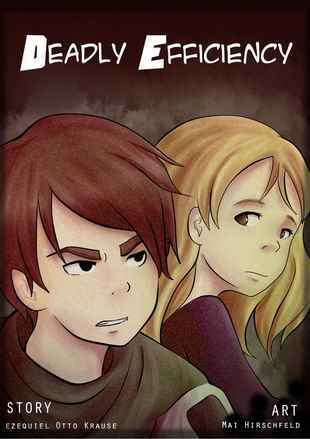 "Deadly efficiency" follows the story of Kairós (a boy merged with a demon), who dreams of being with his loved one, Angela. 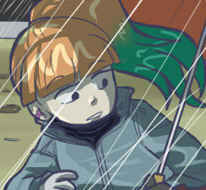 Our protagonist rescues her on countless occasions, but she just doesn't thank him, not even with her smile. Here we'll see our hero's path to reach his so valued dream as he fights against the enemies that will appear and get in the way between him and his happiness.